Do you want to be lean, healthy and perform at a high level? Where does soy fit with this? Is this an essential part of a healthy, high-performance diet or is it something that you should avoid? For years these questions bugged me. Why was there so much controversy related to soy? I tell my students that when it comes to nutrition, always follow the dollar (i.e. view nutritional information in light of financial bias and ask, "who will end up making money off this information?"). However following the dollar with soy it is tricky. The soy industry is big business and wants you to see soy as a miracle health food. However, on the other side, you have the meat industry, which is also big business and does not want you grilling up soy burgers in place of their meat. In week 31 of our 52 Weeks to Better Nutrition and a New You series, it is time to clear up the soy confusion and help you be soy smart. A while back, I came across a great book entitled The Whole Soy Story: The Dark Side of America's Favorite Health Food by Dr. Kaayla Daniel . The book is based on her PhD dissertation and includes not only a wealth of scientific research, but also case studies from Dr. Daniel's work as a clinical nutritionist. I found the book to be a fantastic resource for clearing up the soy controversy for me. Soy has been eaten in Asian countries for centuries and the Asians long ago figured out the best way to eat it (see below for details). In North America, soy was originally grown for its oil. From a food manufacturing perspective, soy is cheap vegetable oil that can easily be hydrogenated and added to many processed foods. 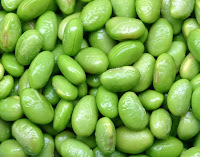 From a health perspective, soy oil is very high in omega-6 fatty acids which are pro-inflammatory. 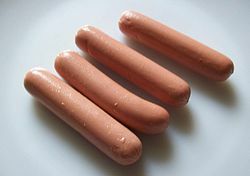 These are especially bad for North Americans as our diets have way too much omega-6 fatty acids and not near enough omega-3's. If you add the hydrogenation process to this it makes it much worse. Once the oil was extracted, the rest of the soy bean used to be discarded. However, with the help of some brilliant marketing expertise, food manufactures were able to market these soy left-overs as a health product. This was also a fairly easy "sell" in North America as we looked over the pacific ocean to Asia and noticed they were not having same heart disease epidemic we were having. It must be the soy - right? My hunch is that an overall healthier diet (e.g. more fish, more vegetables), less TV, way less obesity and very limited access fast-food chain restaurants also had something to do with it. There are also some serious health concerns with "bad soy". In her book, Dr. Daniel outlines several health problems that can be related to soy consumption (note: do not read this as eating soy will cause these problems, but rather that bad soy has caused these problems for some people). Despite these concerns, Dr. Daniel's recommendations are not that you need to avoid soy entirely. Rather, she recommends avoiding North American Soy. You see the Asians are very smart in the way they eat soy. Traditional Asian soy was not genetically modified - which is probably a great idea. They also discovered that fermenting the soy helped to remove problematic components such as anti-nutrients. 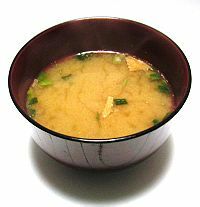 In addition, Asians tend to eat soy more as a condiment and in smaller portions. It is the non-organic, genetically modified, non-fermented, highly processed North American soy products that seem to cause the trouble. Always take an individualized approach to nutrition. I know of vegans who have eaten lots of soy products for years and have had none of the above mentioned problems. Others have huge problems with soy. Always remember to base your nutrition decisions on what is best for your health, your body composition and your performance. If you like soy, choose small amounts of organic, non-genetically-modified, fermented, traditional Asian soy products such as: miso, tempeh and/or natto. In addition, feel free to use shoyu or tamari soy sauce as a condiment. Guys may choose to limit or avoid soy as it contains phytoestrogens. This can be especially helpful for guys struggling with low testosterone or high estrogen levels. (Note: symptoms of high estrogen can include: excess body fat: particularly in chest and hips and low libido). Personally, I do not eat soy. If you cannot or choose not to drink milk (now there is another controversial topic! ), but want a milk substitute, try replacing soy milk with another non-dairy beverage alternative such as: almond, rice, hemp or coconut milk. Note: rice milk is very high in carbs and none of these are a great source of protein. For a snack, try raw veggies and hummus in place of soy nuts. Replace soy-based meat products with real meat and eggs. When available and affordable, choose natural meats such as wild fish, grass-fed beef and free range chickens. Look for products that are organic and hormone-free when you can. Meat and eggs provide a far superior protein quality and are very helpful to maximize performance, build lean muscle and improve body composition. If you choose to be vegan, I respect your decision. Look for other quality vegan sources of protein such as: hemp, quinoa, beans, nuts and seeds. 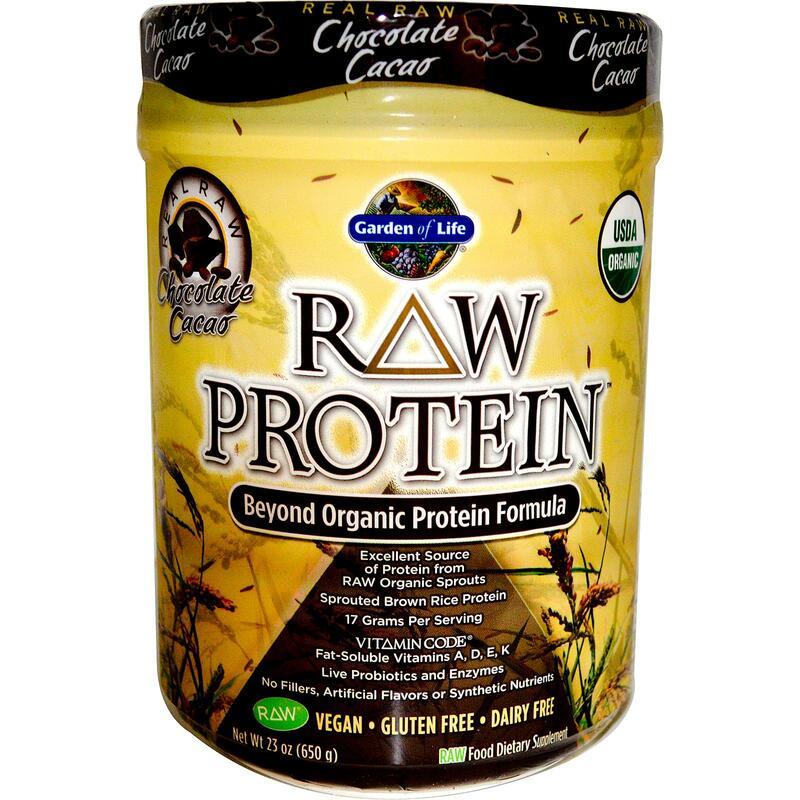 If you have been using soy protein powder, try replacing it with a good whey protein powder. 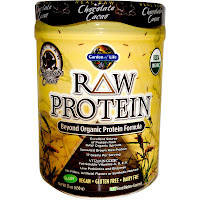 If you cannot tolerate whey or are vegan, there are several good non-soy vegan protein powder alternatives on the market that use foods such as: rice, pea, hemp and/or various sprouts for protein. Look to being soy smart and enjoy the health, body composition and performance benefits!